The low-cost carrier is taking a series of measures to keep its passengers in the air while also allowing a limited number of refunds. 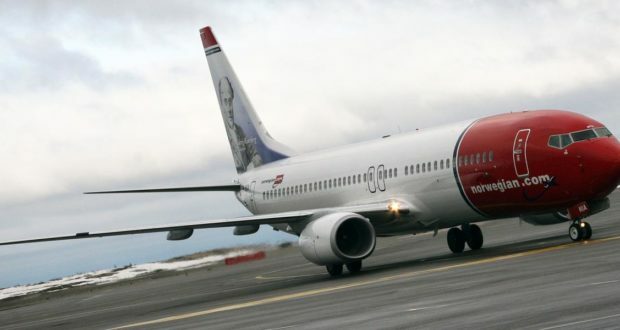 Norwegian is taking a series of measures to keep its planes and passengers in the air after being forced to ground its fleet of 18 Boeing 737 MAX aircraft, representing about 11% of its fleet. 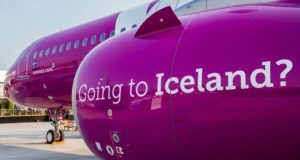 The low-cost carrier is the airline in Europe that is arguably the worst affected by MAX crisis, which was prompted by the crashes of two aircraft of the same type in similar circumstances. Norwegian’s measures include postponing the sale of six of its older Boeing 737-800 aircraft while using some of its bigger Boeing 787 Dreamliners on busier routes. It will also wet lease aircraft to add capacity where needed. In addition, Norwegian has announced temporary changes to its operations from Ireland, which are for now valid between March 31 and April 10. 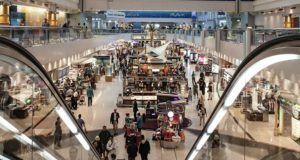 The flights affected are from Cork and Shannon, plus a new route between Dublin and Hamilton, re-routing customers and offering them the chance to rebook or get a full refund free of charge. Norwegian has temporarily deployed a Boeing 787-9 Dreamliner to operate daily flights between Dublin and New York Stewart, sending the flights to Providence and providing bus transportation between the two US airports. The carrier is also stressing that none of its more than 110 Boeing 737-800s are affected by the MAX suspension. Norwegian said before the crisis that it was entering a period of slower growth and cost cutting amid worries about over-capacity in Europe. 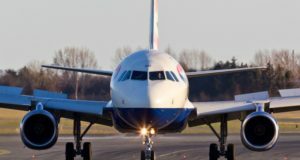 It now says it is “combining flights and reallocating aircraft within its own network, keeping the number of cancellations at a minimum and minimising the impact on customers”. 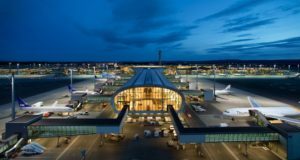 Norwegian has commented that it will seek compensation from Boeing. 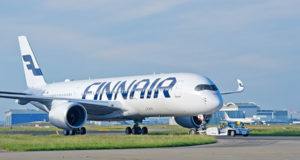 It now says it “has a good dialogue with Boeing and is confident of reaching a constructive agreement”.